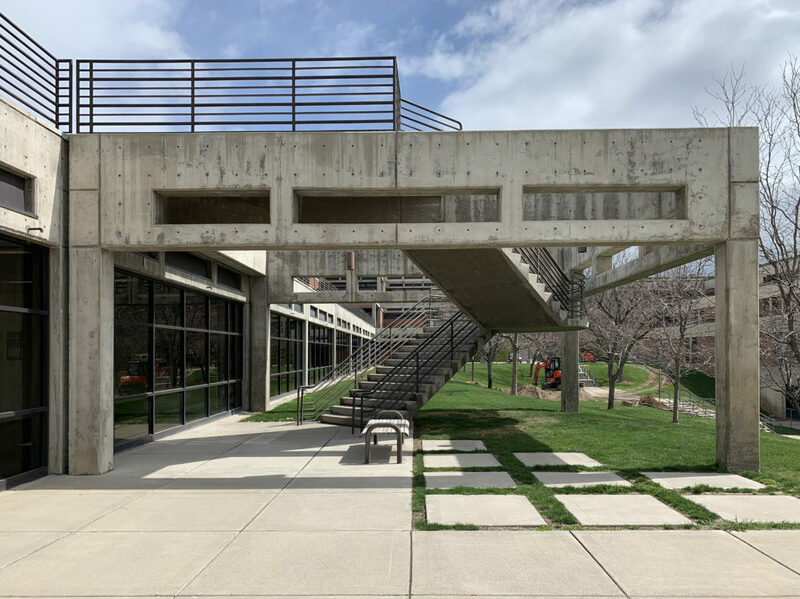 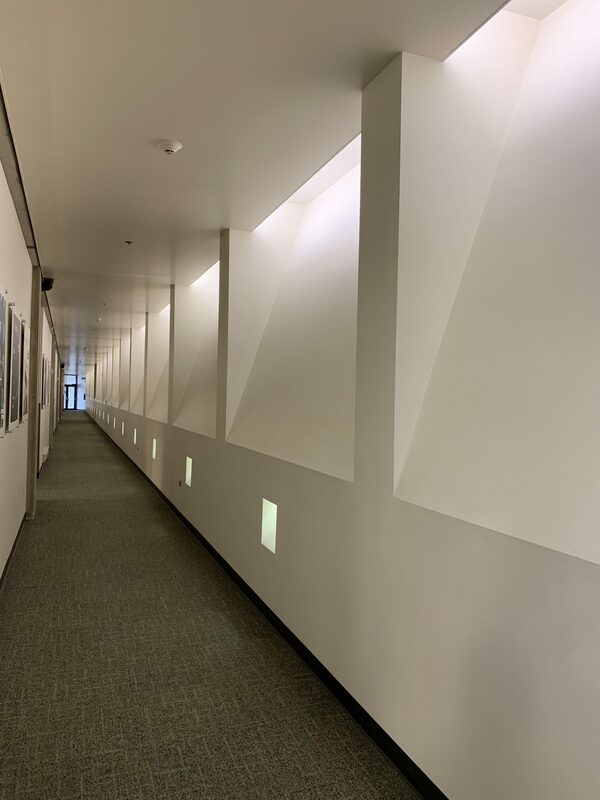 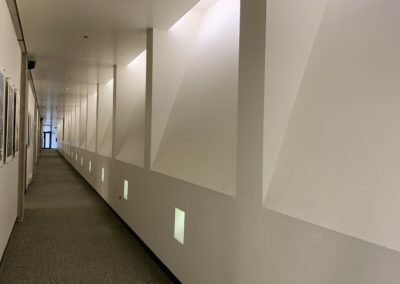 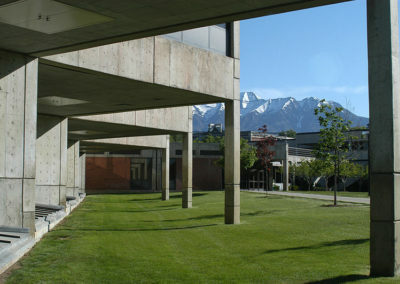 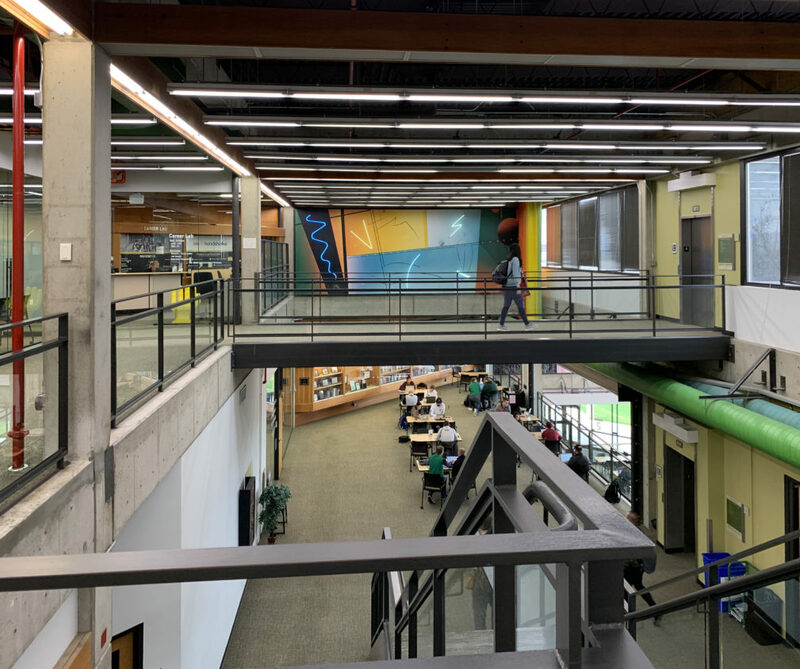 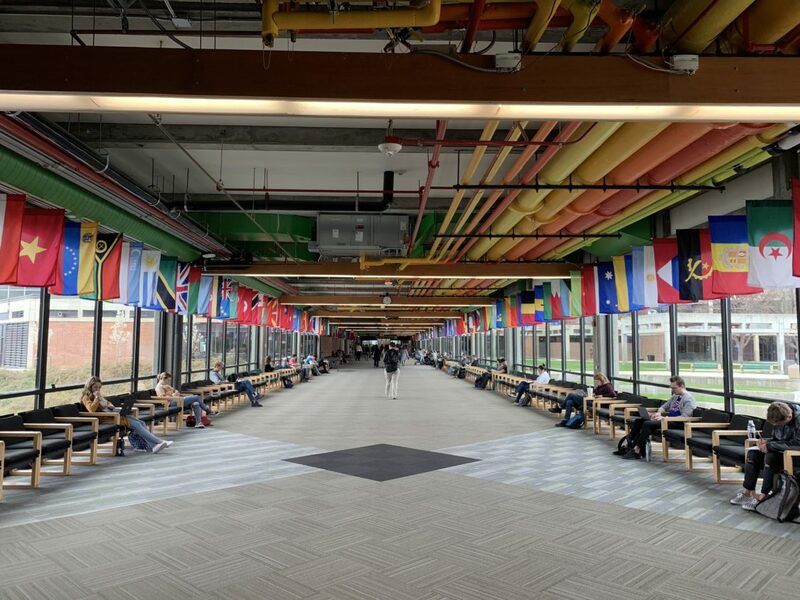 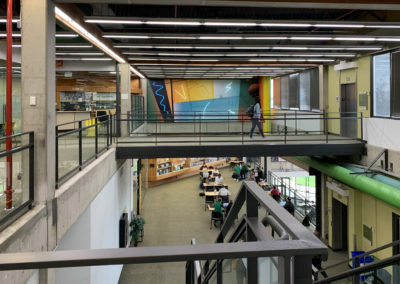 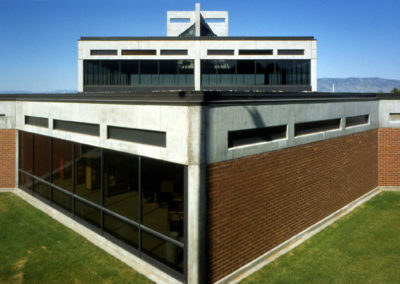 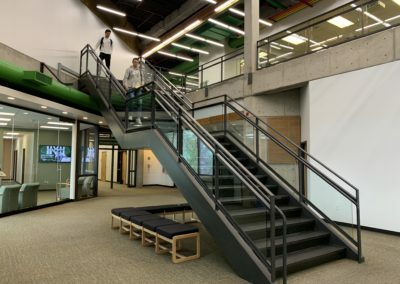 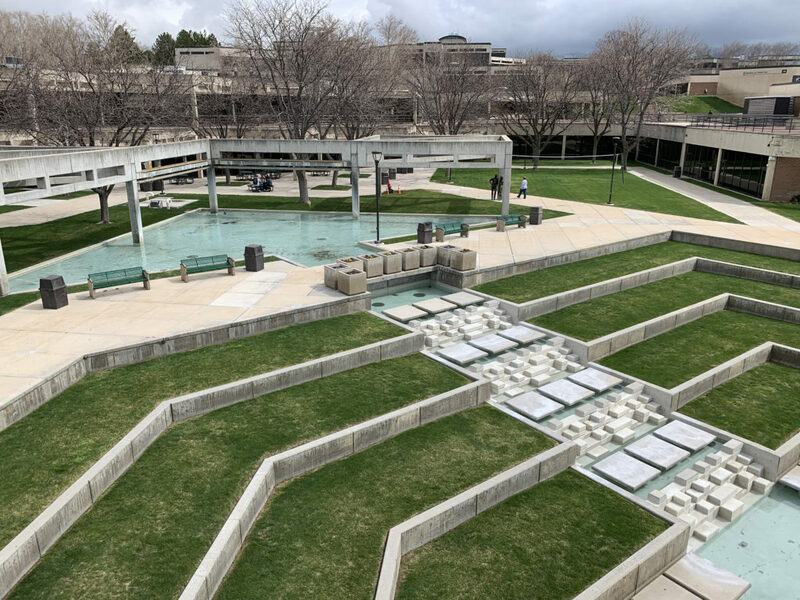 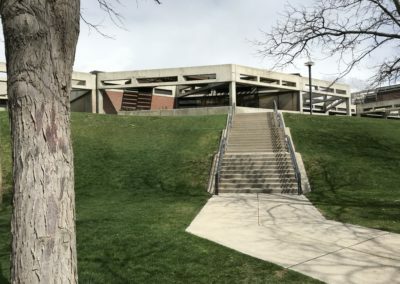 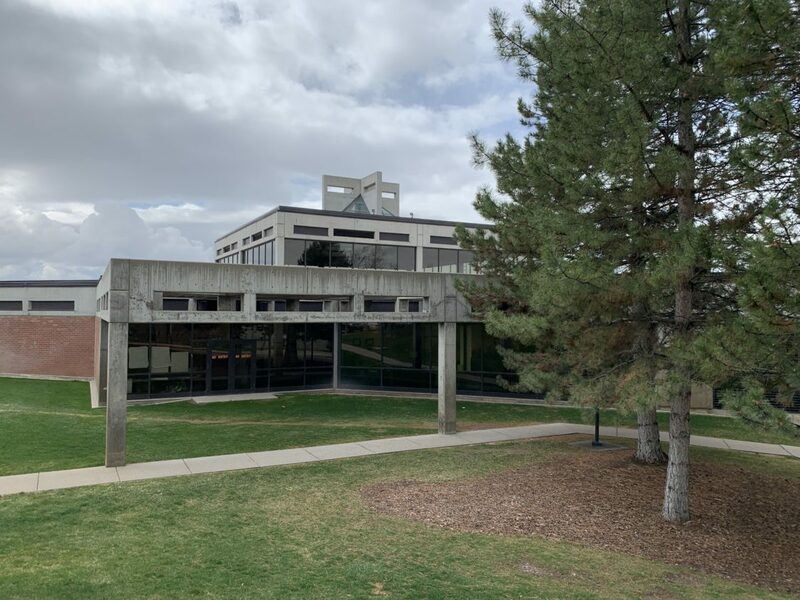 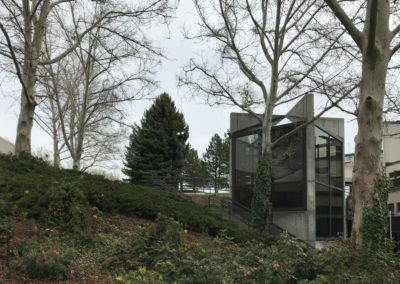 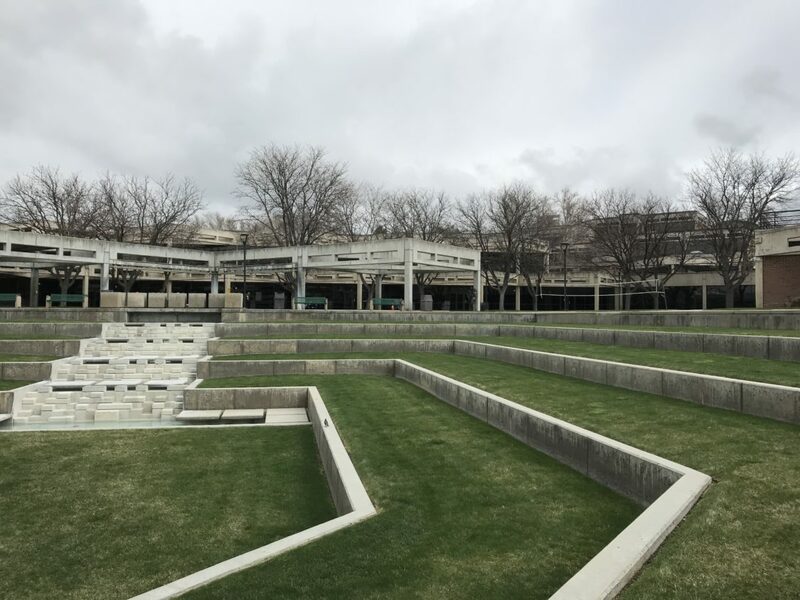 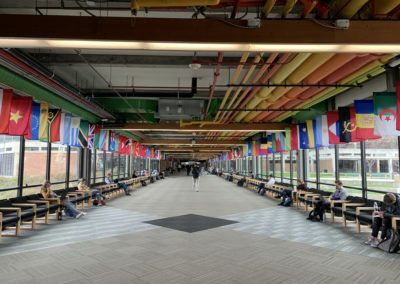 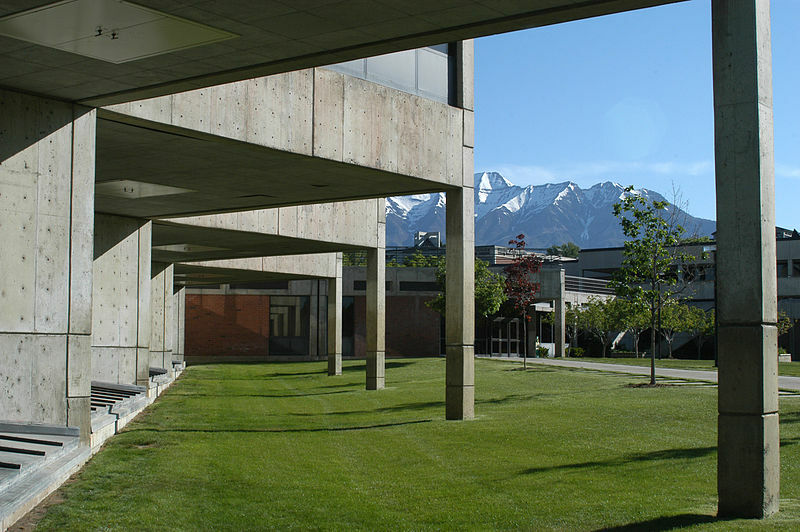 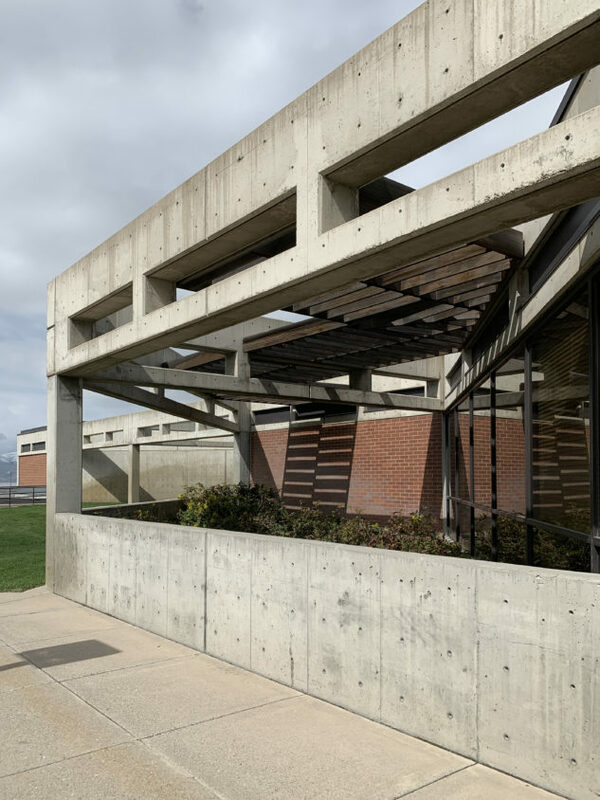 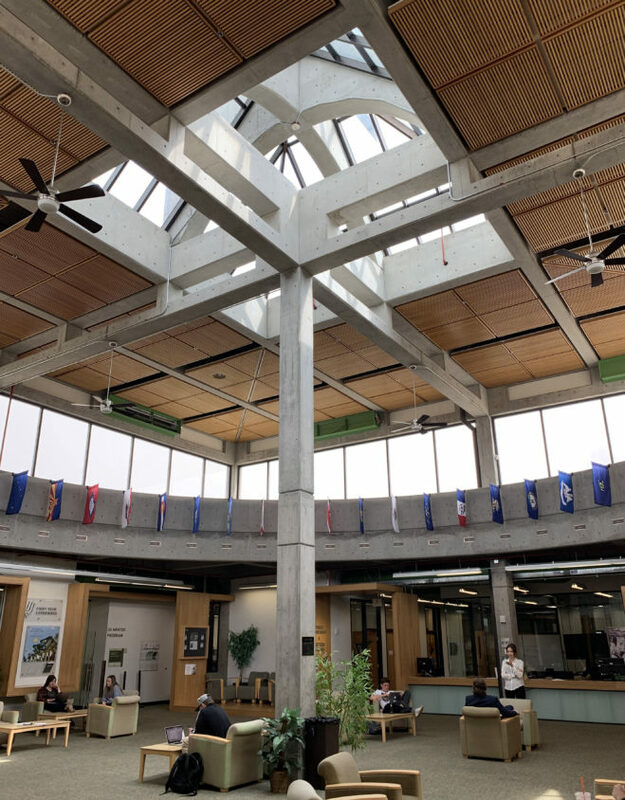 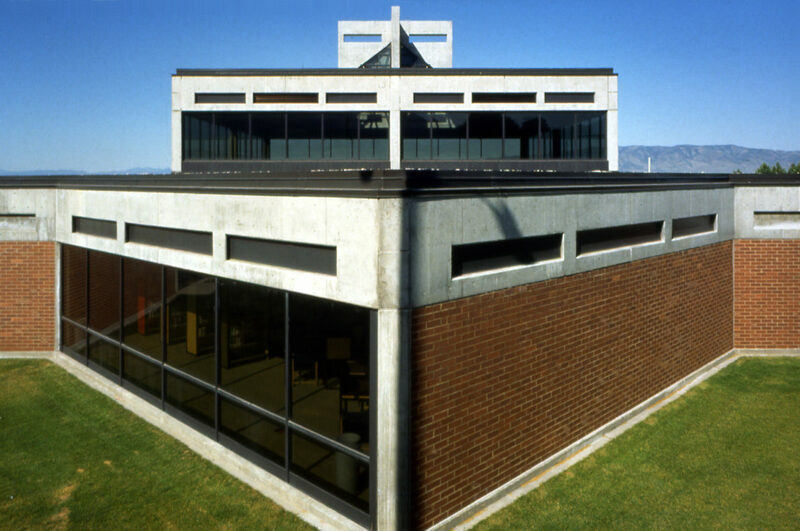 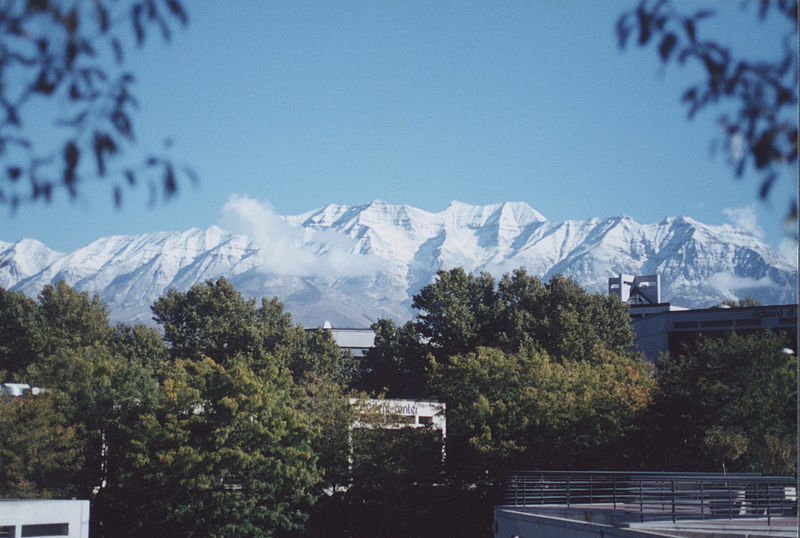 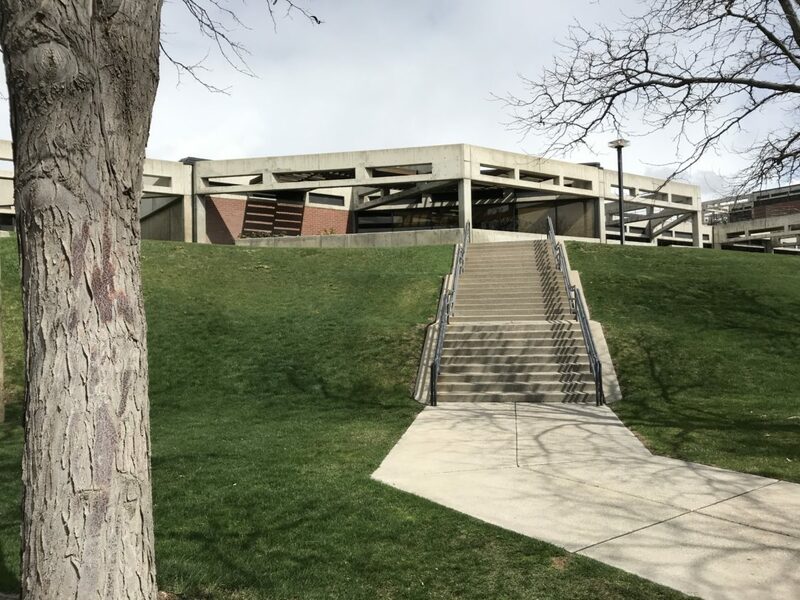 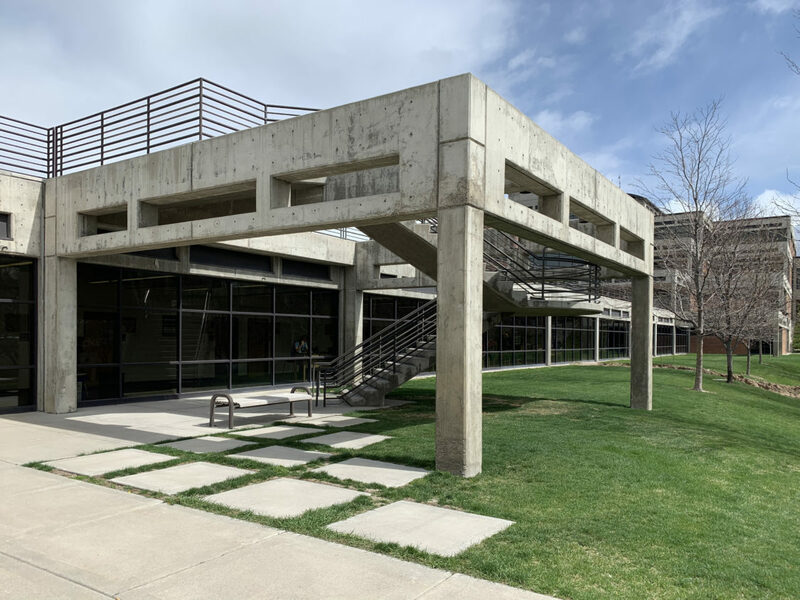 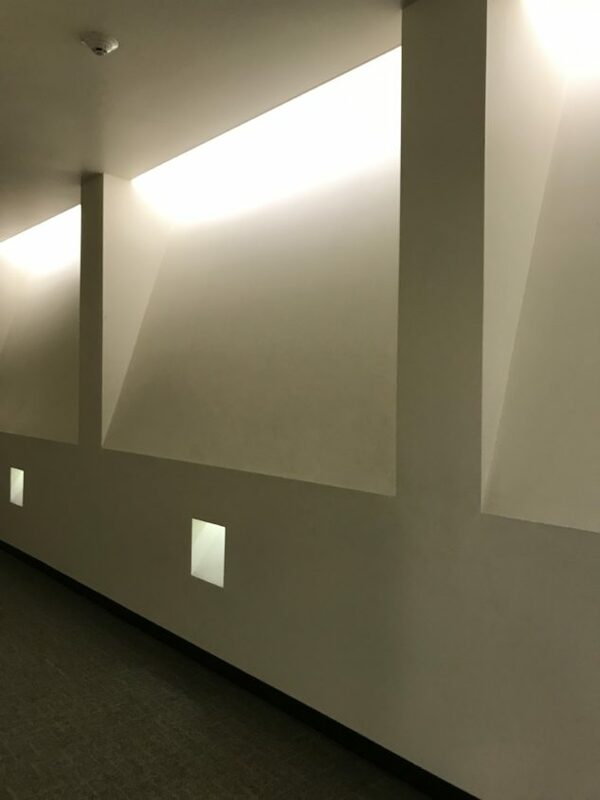 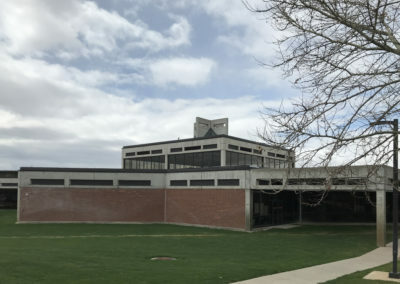 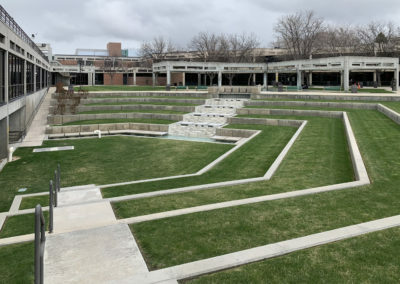 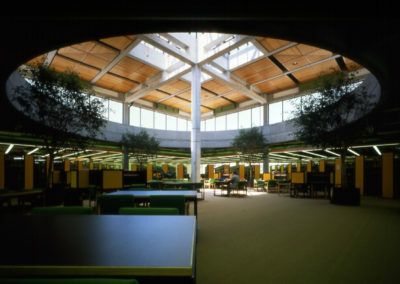 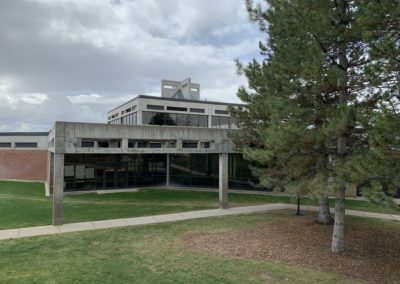 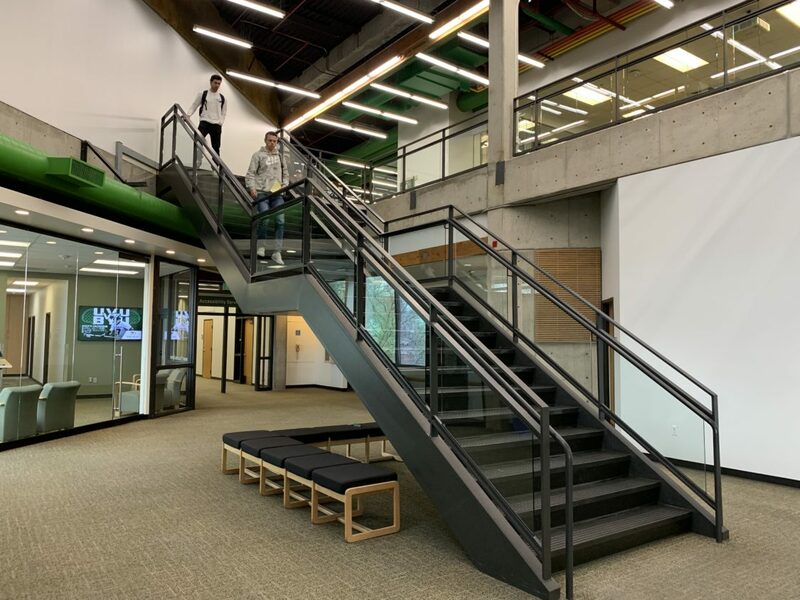 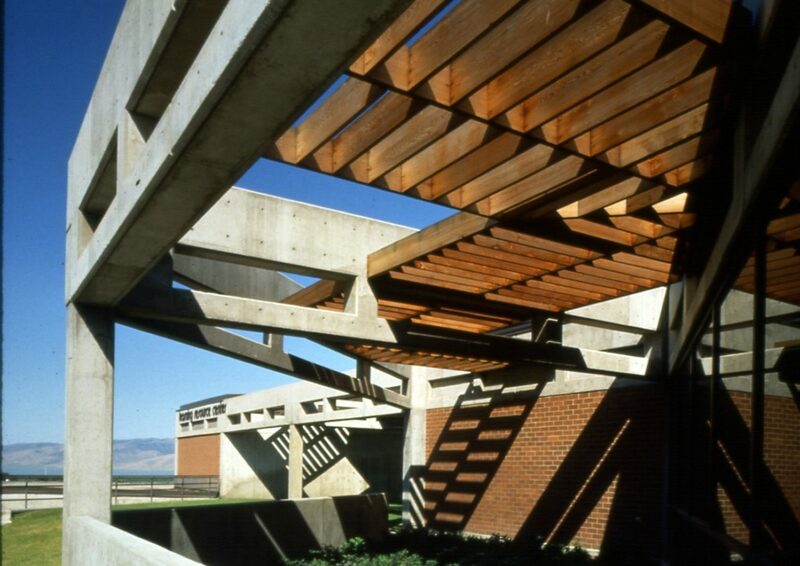 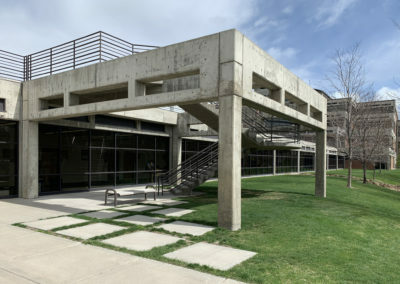 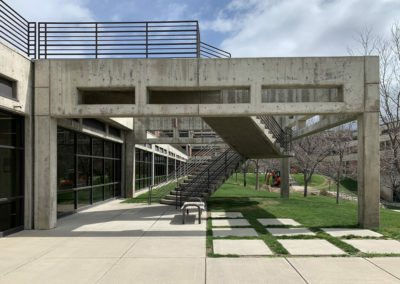 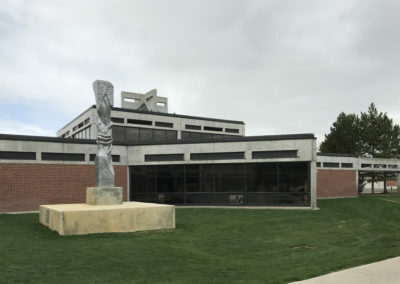 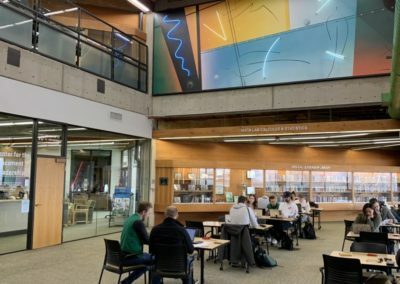 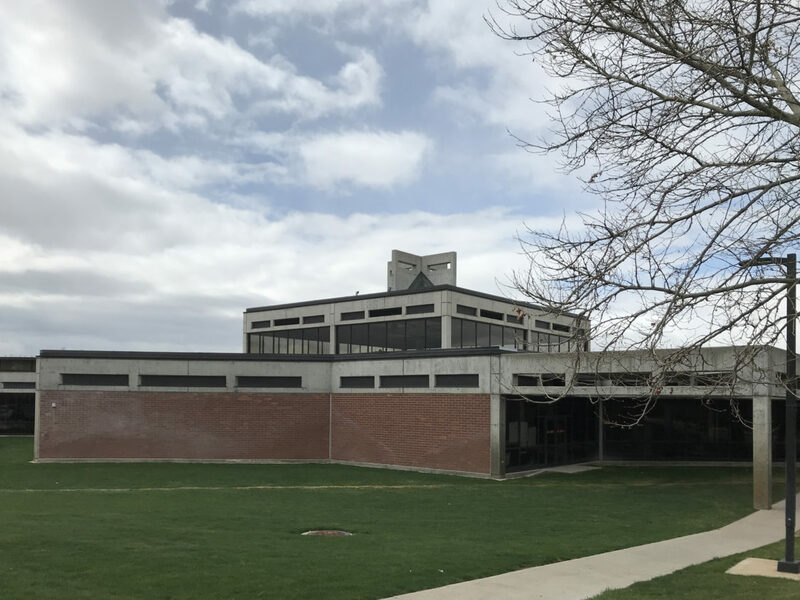 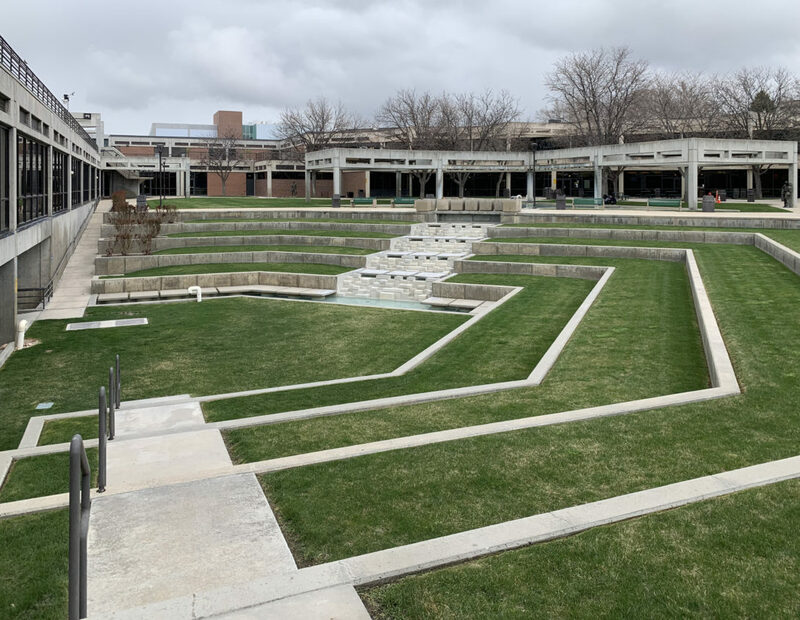 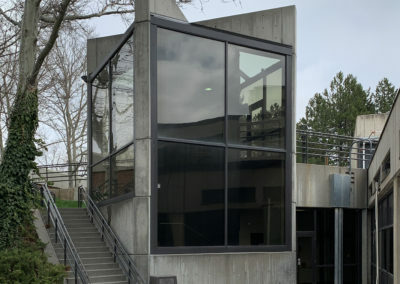 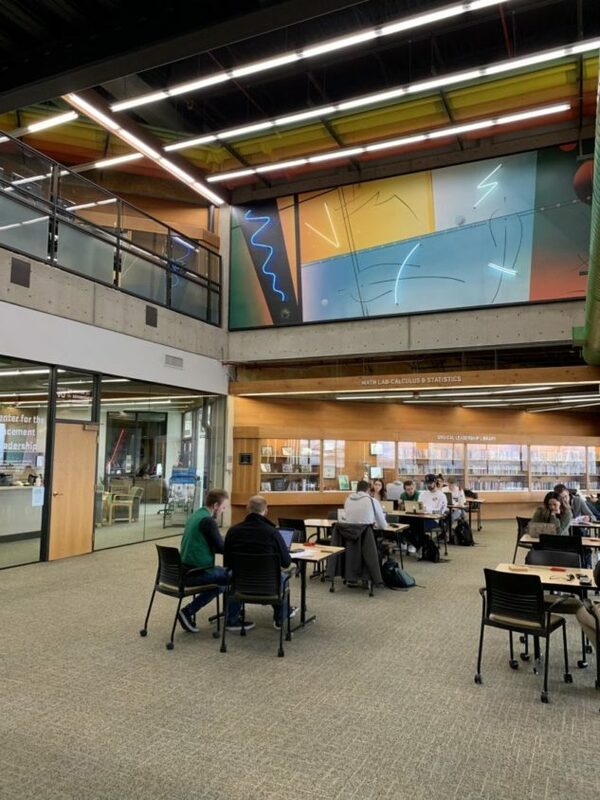 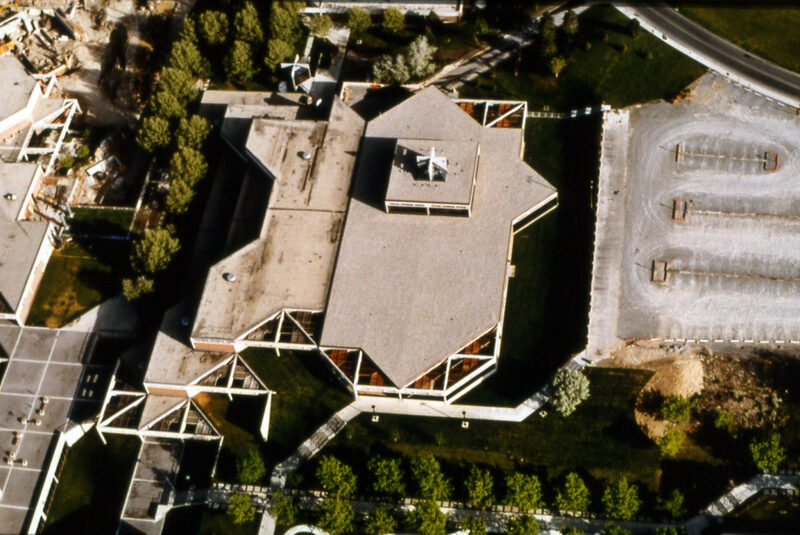 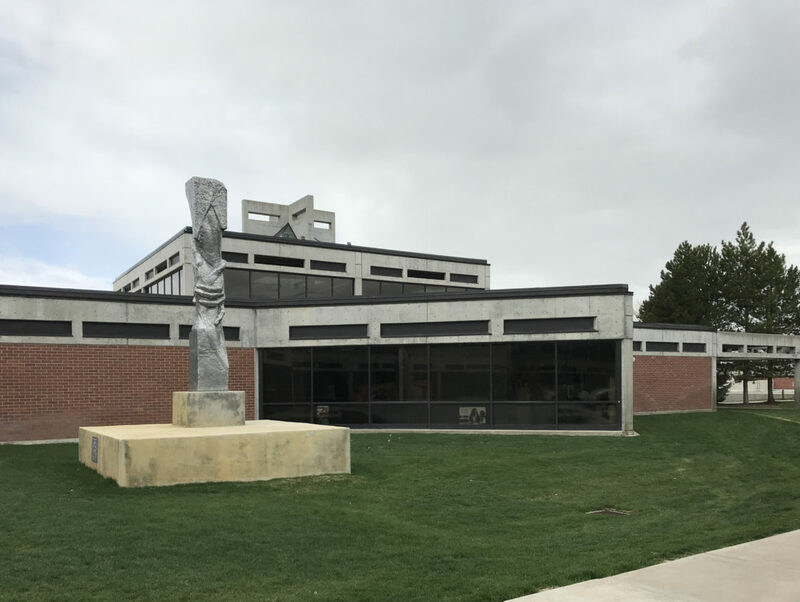 The Learning Resource Center at Utah Valley State College is a 29,000 square foot building which had 21,000 square feet remodeled. 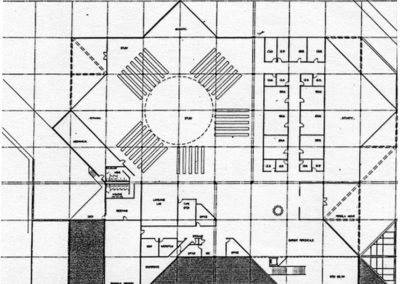 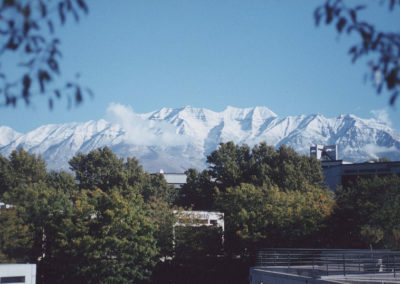 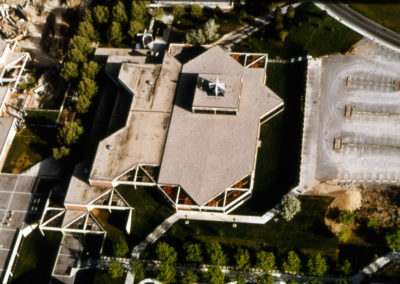 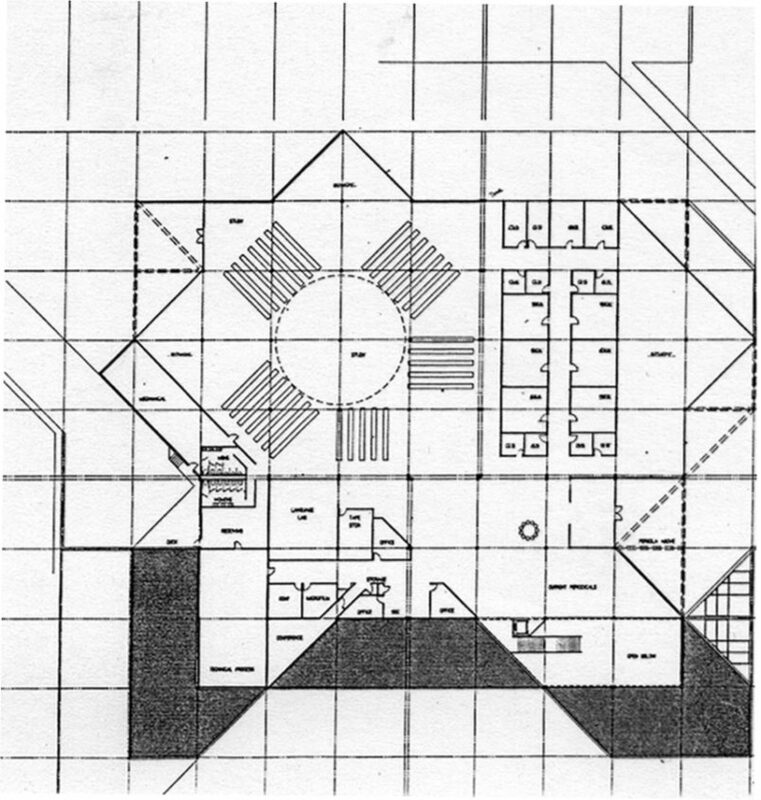 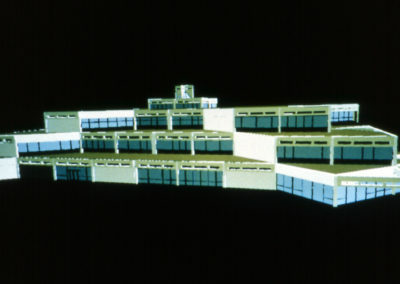 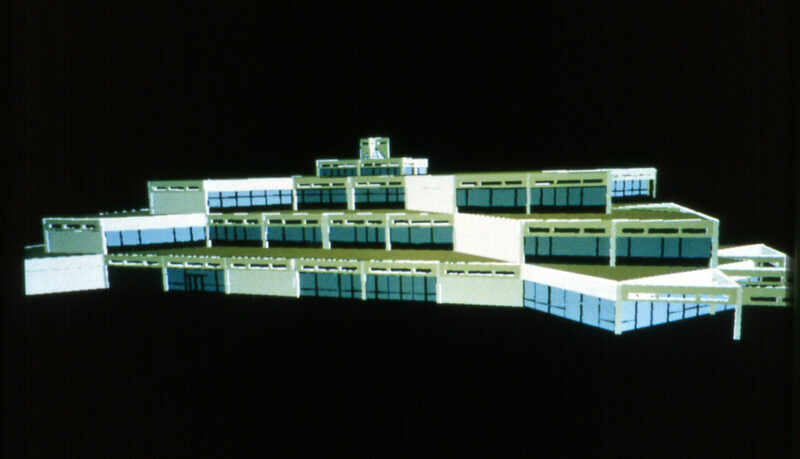 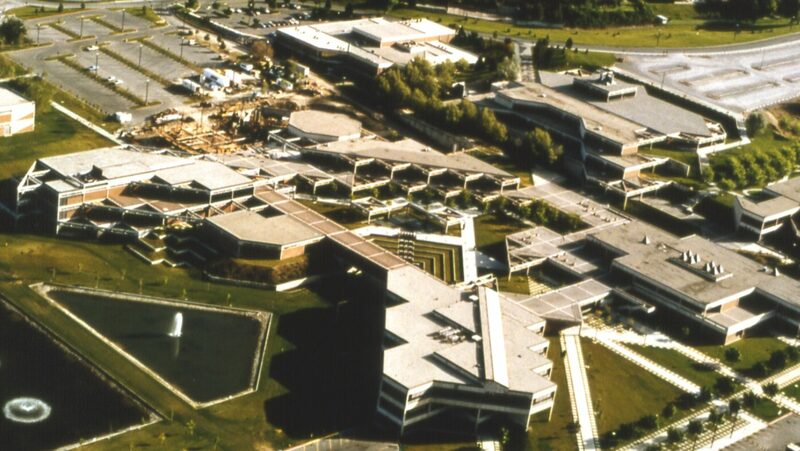 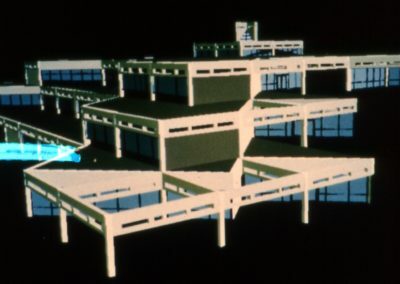 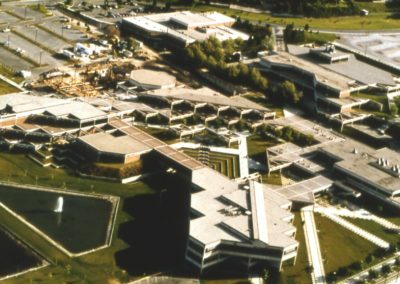 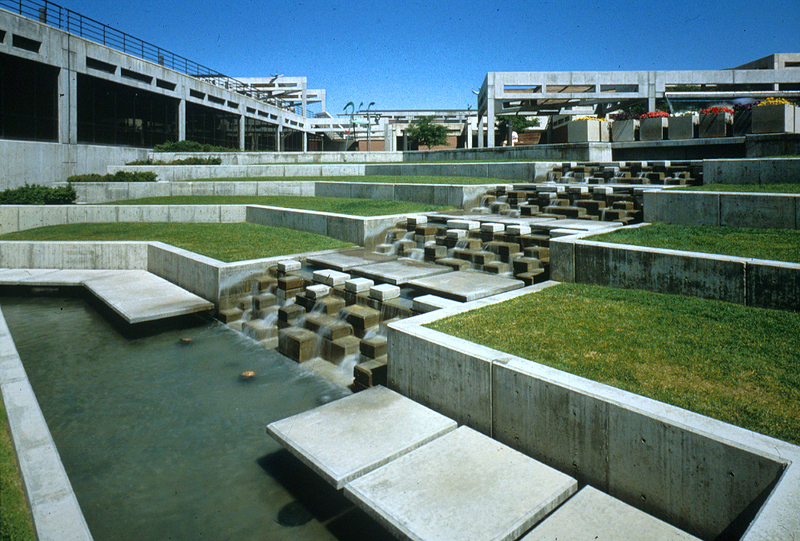 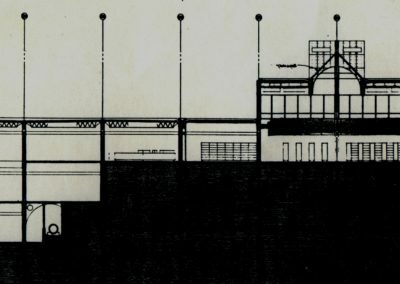 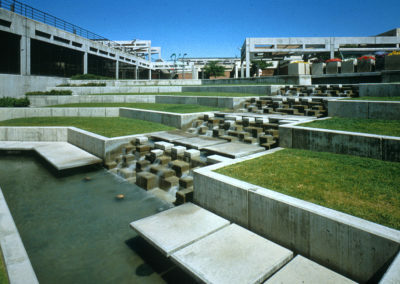 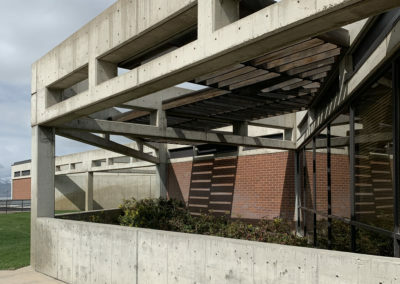 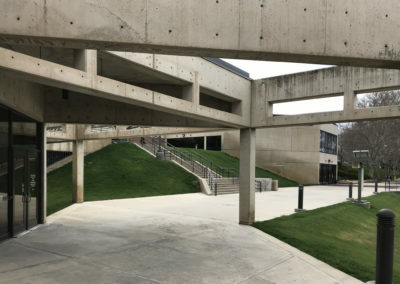 The landscape for the remaining portion of the main axis of the campus was added to the scope. 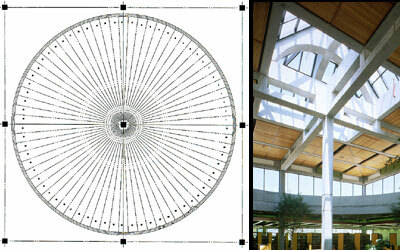 Maas and Grasli Landscape Architects were part of our team. 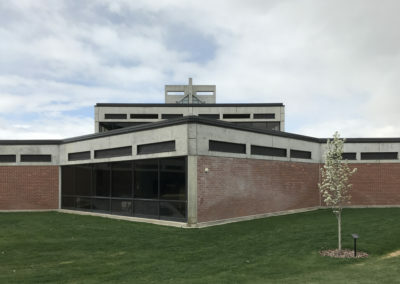 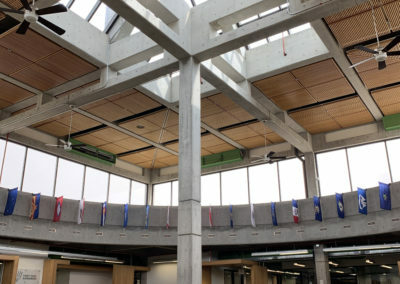 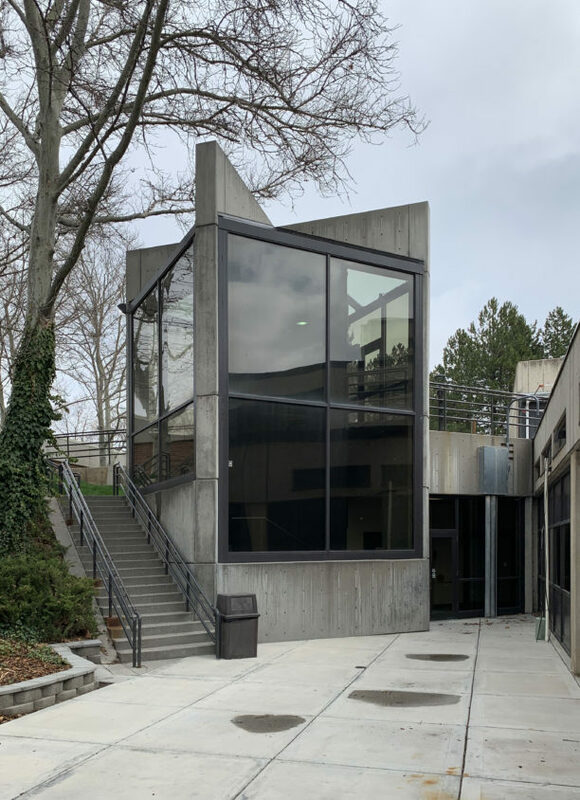 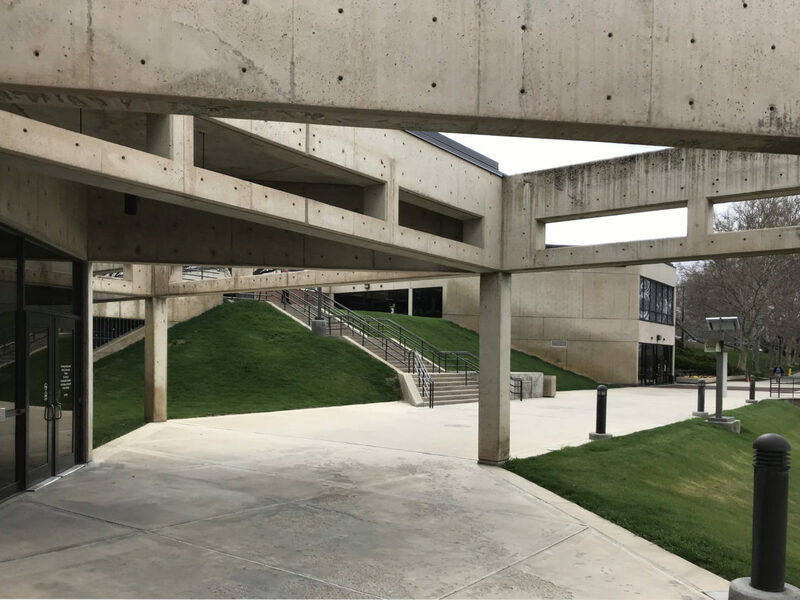 The building was designed in order to accommodate future growth with a second level added to the new addition. 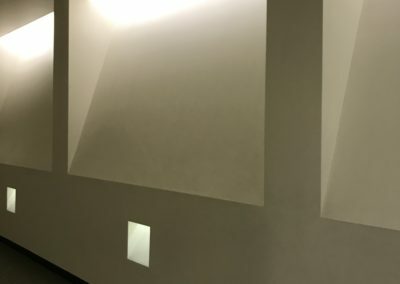 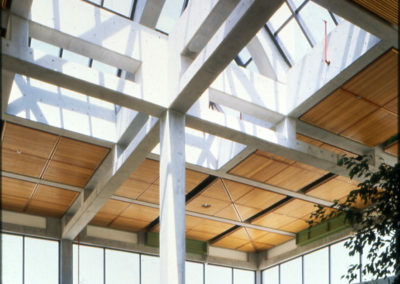 The focal point is a large space with a skylight providing natural light to the interior. 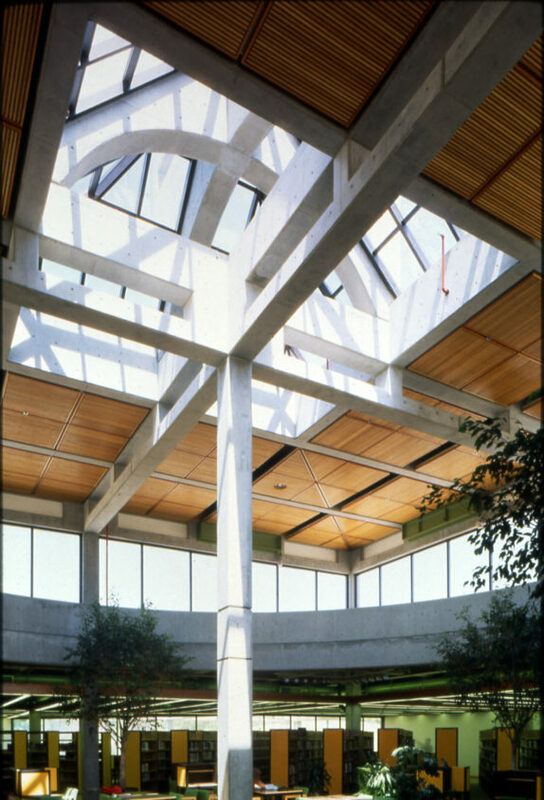 The project was designed by Kenneth R. Pollard in association with Scott, Louie and Browning Architects.